For the last couple of years, I've been working on my Rumpelstiltskin retelling, Golden Gown. Inspired by the portrayal of Rumple in the television series Once Upon a Time, I wanted to create my own Rumpelstiltskin tale featuring him as the hero. My longtime love, Gilbert Blythe (from Anne of Green Gables) crept in and made the mischievous imp truly lovable. Then I make Rumple into a Spaniard and Gilberto De La Vega was born. My heroine, Elyse Morley, is based primarily on my grammy, Elsie Caraway, and secondarily on all the Boucher and Caraway women. Elyse is patient, hardworking, talented, and has a good sense of humor. However, like all the women in my family, when Elyse is cornered, her latent temper comes out. Elyse has lost everything; her parents, her family home, and the village where she is loved and respected. 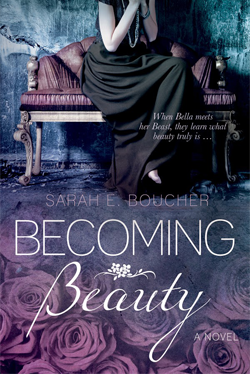 Still grieving, she arrives in a new town where she must prove her skills as a seamstress. Overnight, she creates a gown stunning enough to catch the princess’s eye and win the community’s approval. With every eligible maiden clamoring for her designs, Elyse must do everything in her power to appease them. 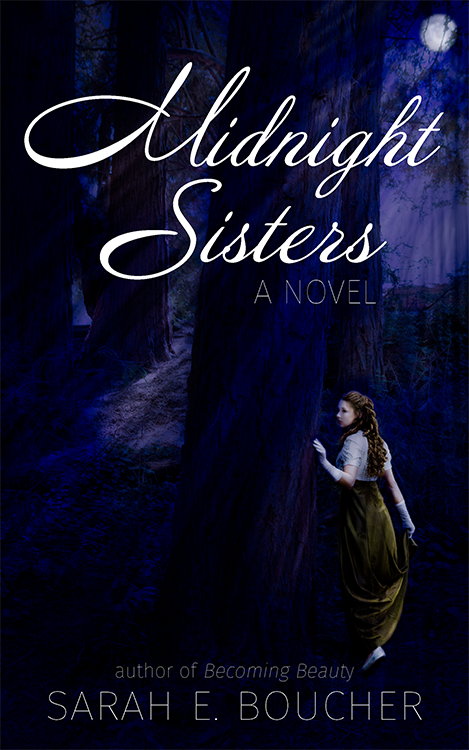 No one can ever know that in the moments when she doubts her abilities, a mysterious stranger with a talent for tailoring and a penchant for damsels in distress comes to her aid. If anyone ever discovers the truth, her reputation will be ruined. 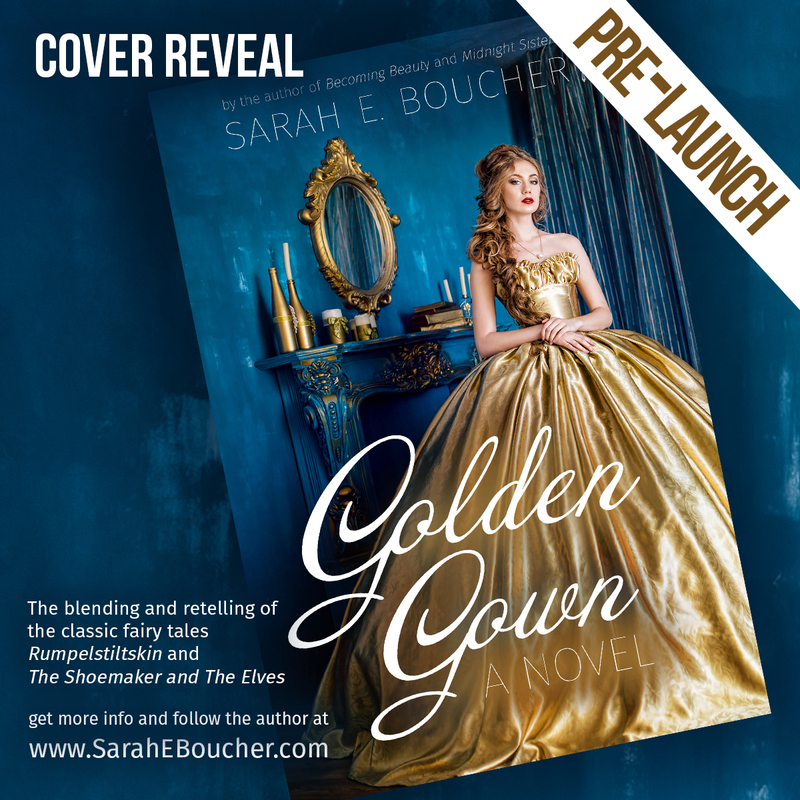 Golden Gown will be available May 2019 and a number of great events will run through April and May. Stay tuned! There will be more fun to come!